Check out our featured work below. "Words cannot describe the incredible talent the team at Endless Wave Studios possesses. Greg is one of the most passionate people in the business, and he is truly a master of his trade. From the very first conversation I had with Greg, I knew that he would deliver." 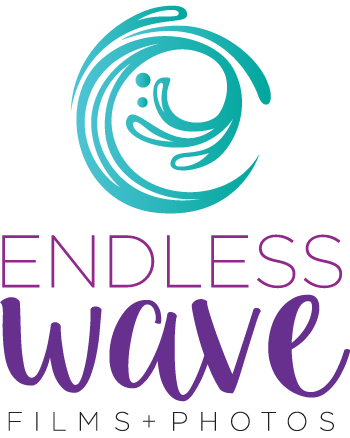 "Danny and I can not say enough good things about the guys at Endless Wave. We love and thank all of you. Greg, you are amazing. Thank you for all you and your guys did for us on our wedding day! Everything was perfect, thanks to all your help. We could not have imagined anyone else to do the videography and photography for our special day!!!" 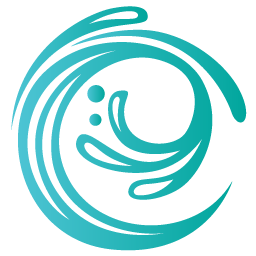 "Not only were our guests blown away, but also the entire staff at the catering hall were jaw-dropping in awe of Endless Wave capabilities. They have taken weddings to a new level."